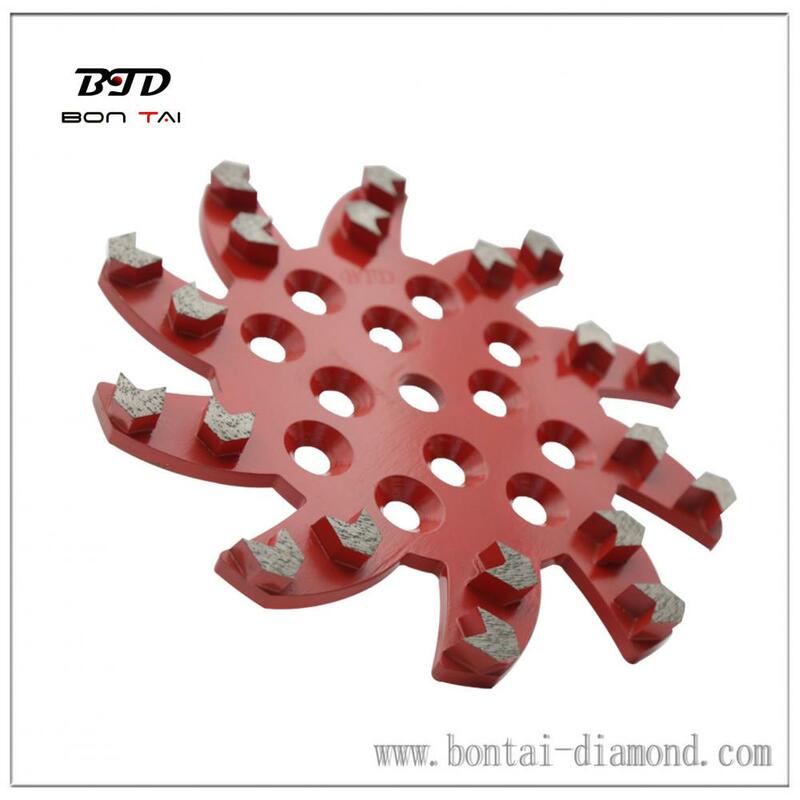 Diamond grinding head is a efficient tool for fast grinding, rough deburring and smooth shaping and finishing of concrete, stone and masonry materials. Looking for ideal Star Grinding Disc Manufacturer & supplier ? We have a wide selection at great prices to help you get creative. 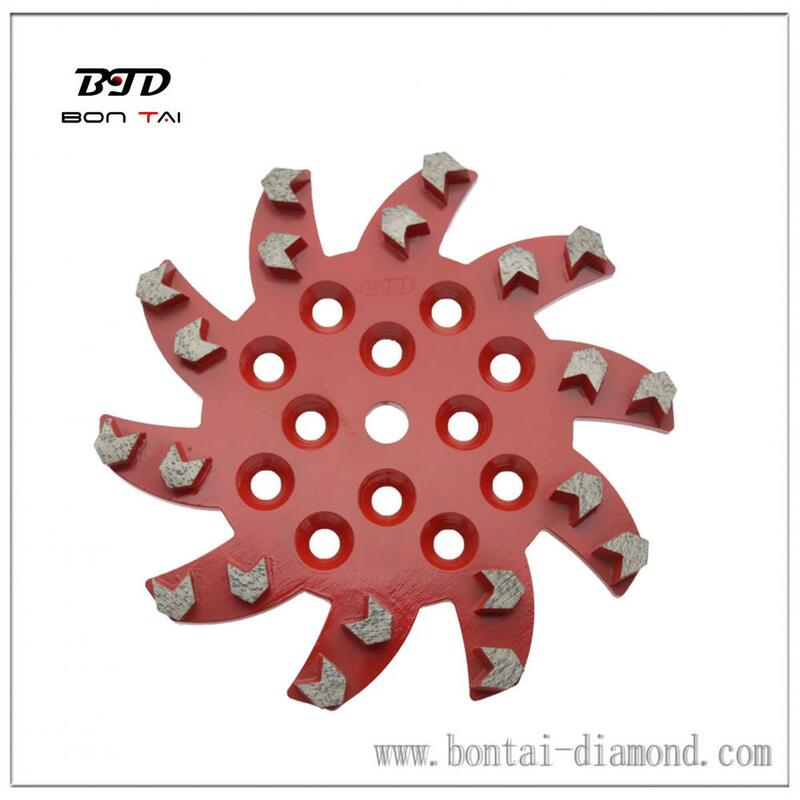 All the Floor Grinding Disc are quality guaranteed. 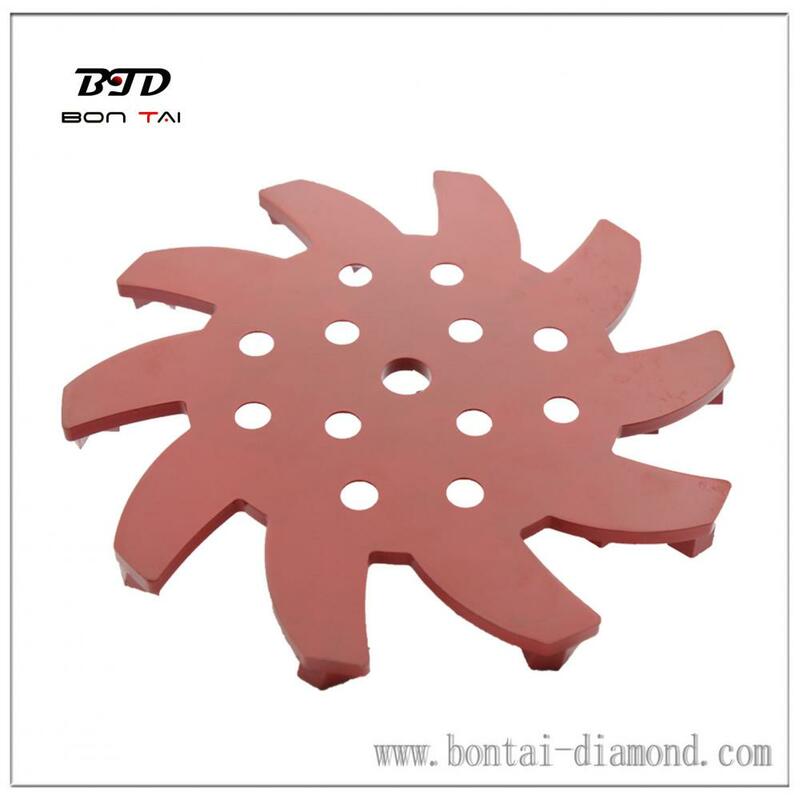 We are China Origin Factory of Arrow Floor Grinding Disc. If you have any question, please feel free to contact us.